Travellers' diarrhoea is common and is usually mild diarrhoea that lasts for a few days and will often resolve on its own, but it can ruin a holiday or a business trip. Around 30 – 50% of people travelling from a Westernised developed country to a developing country will experience travellers' diarrhoea. The main symptoms are episodes of watery, loose diarrhoea three or more times a day combined with stomach cramps and feeling or being sick. The symptoms usually start 2-3 days after arrival and would normally get better in 3-5 days without any treatment, however during this time your trip could be ruined. The main short-term risk of any type of sickness and diarrhoea is dehydration and this can be dangerous in babies and young children, old or frail people (including people with heart or kidney problems or type one diabetes) or people with stomach or bowel problems. If anyone, especially a young child, becomes dehydrated you should seek medical advice urgently. Signs of dehydration are intense thirst, irritability and restlessness, sunken eyes and dry skin, lack of urination or very dark urine or dizziness. Medical advice should also be sought in the following cases: a high temperature (greater than 38°C), blood in the diarrhoea, an inability to keep fluids down due to sickness, diarrhoea that lasts more than 3-4 days or for more than 3 days after taking an antibiotic treatment. Most cases of travellers' diarrhoea are caused by food or water that has been contaminated by bacteria, a virus or a parasite. This can happen because of poor food hygiene in preparation or storage of food. Raw foods, undercooked meats, and food from buffets or street vendors can be higher risk. If you are camping or trekking access to clean water can be a problem, leading to a greater risk. High-risk areas where your risk of getting traveller's diarrhoea is higher than 1 in 5 and could be as high as 1 in 2 include Africa, Central and South America, the Middle East and most of Asia. In all cases, the most important thing to do is to drink plenty of clean water and avoid dehydration. Drink 2 glasses of clean water for each episode of diarrhoea, taking small sips to avoid feeling sick. Alcohol will dehydrate you, so avoid drinking alcohol. It's also important to replace salts and sugars lost during diarrhoea. Products such as oral rehydration salts in a sachet form, to be made up with water, can be purchased without prescription for this purpose. Anti-dehydration products are available from Pharmacy2U, no prescription required. Access to these types of products can be difficult in some parts of the world so it's best to take some with you in case they are needed. Medicines are available to slow the flow of diarrhoea, but they should not be used if the diarrhoea is bloody or if you have a fever, or an active inflammatory bowel disease (such as ulcerative colitis). However, such treatments can be very useful when access to a toilet will be difficult on a long journey. Such treatments can be bought without a prescription, such as loperamide (Imodium), and bismuth subsalicylate (Pepto-Bismol). 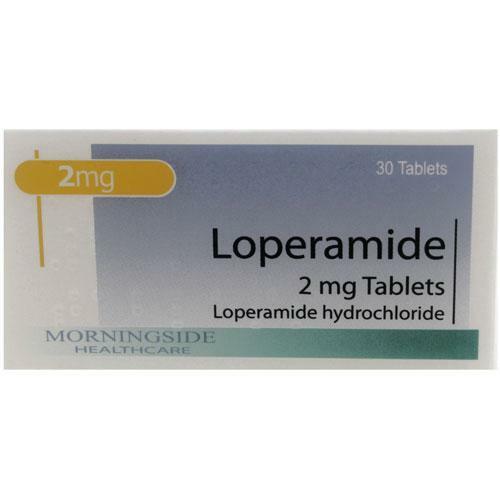 The Pharmacy2U online doctor can also prescribe loperamide if you undertake an online consultation for travellers' diarrhoea. There are also medicines such as Avomine that can help with the feeling of sickness that can be a symptom of travellers' diarrhoea. 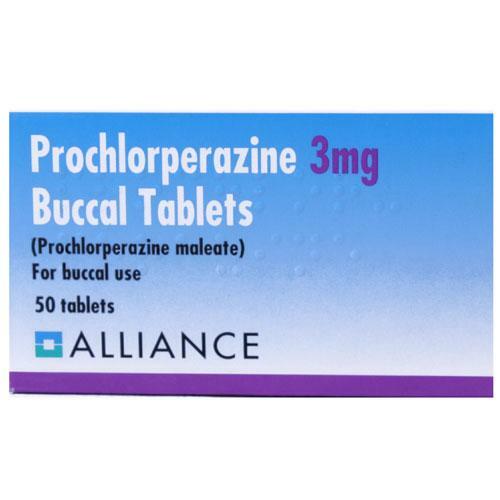 Avomine can be purchased without a prescription – or the online doctor can also prescribe Prochlorperazine buccal tablets if you undertake an online consultation for travellers' diarrhoea. Antibiotics are really the only way to treat an underlying bacterial cause of travellers' diarrhoea by killing any bacteria that are creating the problem. It's important to note that antibiotics will not kill all the causes of diarrhoea and should diarrhoea continue for more than 3 days after taking an antibiotic, you should urgently seek medical help as this may indicate a viral or parasitic infection which would need treating in a different way. The choice of antibiotic will depend on where you are travelling and any other relevant medical facts that may apply to you. 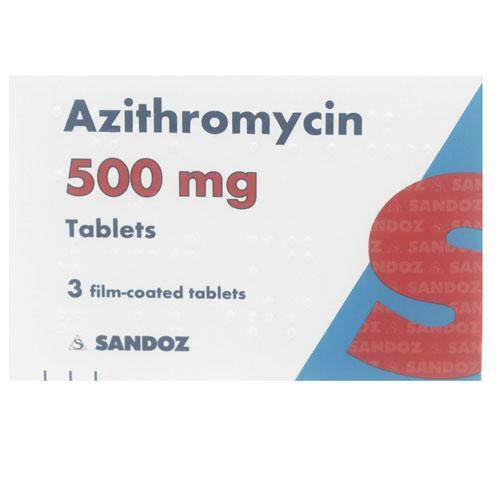 The Pharmacy2U online doctor can prescribe ciprofloxacin or azithromycin for you after an online consultation for travellers' diarrhoea. These medicines can be difficult to obtain once abroad so it's a wise precaution to take some with you in case you become ill whilst away. However they should only be taken if you experience traveller's diarrhoea – they should not be taken just in case, to prevent it. If you experience diarrhoea which persists after you return home – or starts just after you return home – talk to your own doctor as this may be a sign of another condition that would need medical attention. If you take oral contraceptives, any episode of diarrhoea is likely to make your contraceptive pill pass through the body more quickly than normal, making it less likely to be effective; so it’s important to use a barrier method of contraception as well, such as a condom. Following a travellers' diarrhoea consultation, all the medicines above can be ordered separately to suit your needs. 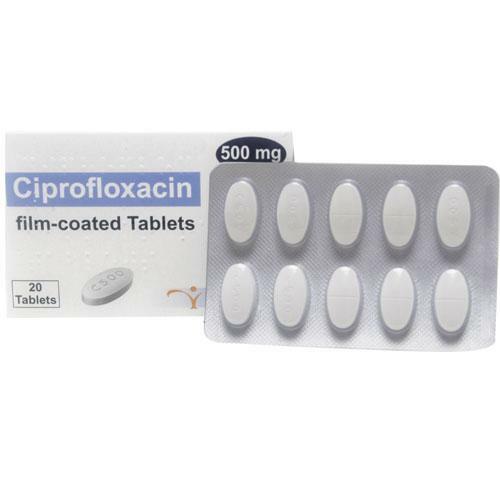 In addition, the Pharmacy2U Online Doctor service also offers a travellers’ diarrhoea pack of medicines for only £30 that includes the antibiotic ciprofloxacin to treat the bacterial causes of most travellers’ diarrhoea, loperamide to stop the flow of diarrhoea, Buccastem to help with the feeling of sickness and Dioralyte to treat dehydration.